Shedweb - View topic - Moriarty on his way back? Moriarty on his way back? 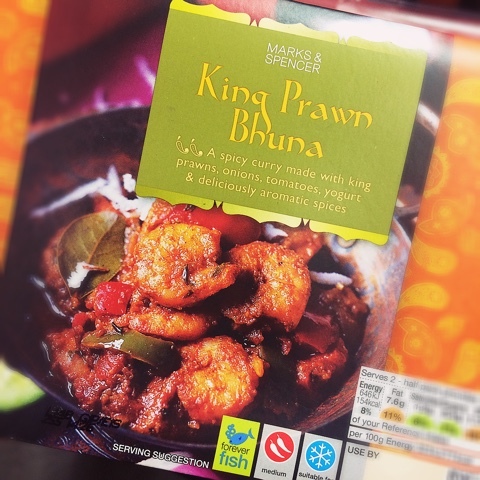 King Prawn Bhuna 12 Dec 2017 11:51 am said..
Re: Moriarty on his way back? madders 12 Dec 2017 12:12 pm said..
He’ll have to earn his place, which won’t be easy given the form of the current backrow. King Prawn Bhuna 12 Dec 2017 12:17 pm said..
Clive's Pants 12 Dec 2017 12:47 pm said..
Not sure how engaged he is at the moment? Following the spat up to, and beyond, his leaving announcement he has not tweeted a single GRFC related tweet. Sheddy Mcshedface 12 Dec 2017 12:54 pm said..
One assumes that Johan's selection meetings involve more than looking at someones twitter usage! Clive's Pants 12 Dec 2017 13:07 pm said.. I know you said with smile Sheddy - but my point was that given all the opportunity to big up the club's, or team mates', performance in recent weeks he has done zero. Something seems up. Sheddy Mcshedface 12 Dec 2017 13:28 pm said..
Maybe he's come to his senses and decided to take a bit of a break from twitter for the time being. Anything he put on there now would probably be met with some negative responses so best not to give anyone further ammo. Far more important is how he will be in and around the team. As long as he is putting in the effort on the training field and supporting his teammates in person then all will be good. JA doesn't seem like the type to suffer fools gladly. Glen Sannox 12 Dec 2017 13:28 pm said..
Won't be a popular view in some quarters I know, but he's going, so let's simply treat him as if he has gone. What matters now is making sure that come next pre-season we're in great shape so that he won't be missed even slightly. There's an old saying...he's made his bed, and will have to lie in it! I really don't care how great he has been for us in the past. Sheddy Mcshedface 12 Dec 2017 13:35 pm said.. Unfortunately Glen that view doesn't meet with the realities of modern rugby. JA has said that he can only achieve success through everyone in the squad chipping in and not just relying on the same 15 every week. With Morgan and Evans not being available we are going to have to make sure we are not playing Ackers Jnr into the ground and if that means using Ross if and when he is available to make sure we don't run out of steam come the last few weeks of the season then so be it. As long as we are paying Ross to be a rugby player we would do well to actually try and get as much out of him before he goes. TheOptimistSenior 12 Dec 2017 19:29 pm said..
Glen Sannox wrote: Won't be a popular view in some quarters I know, but he's going, so let's simply treat him as if he has gone. What matters now is making sure that come next pre-season we're in great shape so that he won't be missed even slightly. Your right, GS, not a view I would agree with. I don't understand your antagonism towards RM. I understand he did himself no favours with his Twitface uttering, and if he wishes continue to play for Wales he must play for a Welsh region, but all that matters is that JA thinks his heart is with Glaws until the last game of the season, that he is training well and supportive of the whole squad, and that he is fit and "hungry". If that happens I would be very happy to see him back. Sheddymc's point is well made. We need all our back row players for the rest of the season if we want to avoid overplaying any of them, especially when Ben Morgan and Gareth Evans are injured.